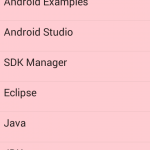 How to use dark night mode theme inside android to relief user eyes with coding programmatically. 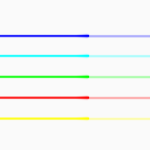 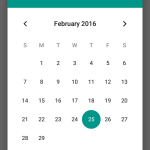 In this tutorial we are going to create an android application with Night and Day theme. 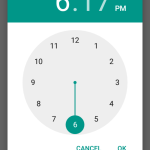 This is a very interesting feature and most of android app users loved it because with this type of feature android uses can easily use app at night time without hurting their eyes. 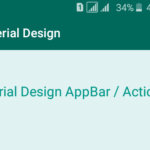 By default android apps has clear white background which can hurt eyes at night time and most of users were not able to use app at night time. 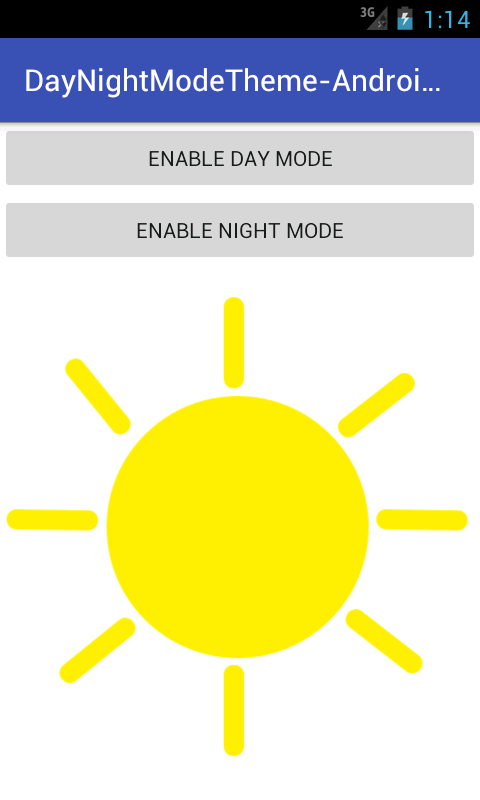 So here is the complete step by step tutorial for Create Android App with Day Night Theme Mode example tutorial. 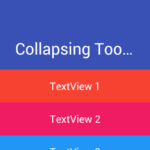 Create Android App with Day Night Theme Mode example tutorial. 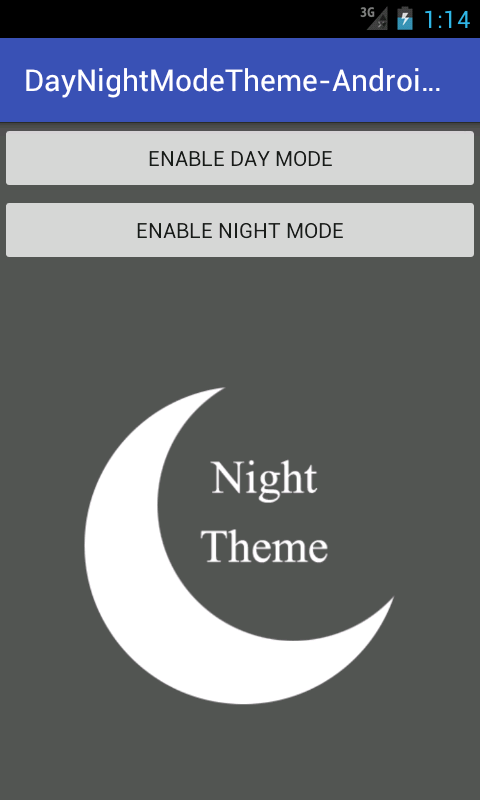 Click here to download Create Android App with Day Night Theme Mode example tutorial project with source code.